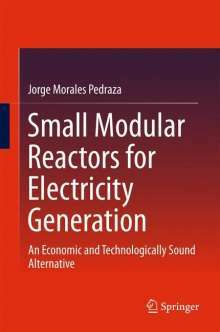 Der Artikel Jorge Morales Pedraza: Small Modular Reactors for Electricity Generation wurde in den Warenkorb gelegt. 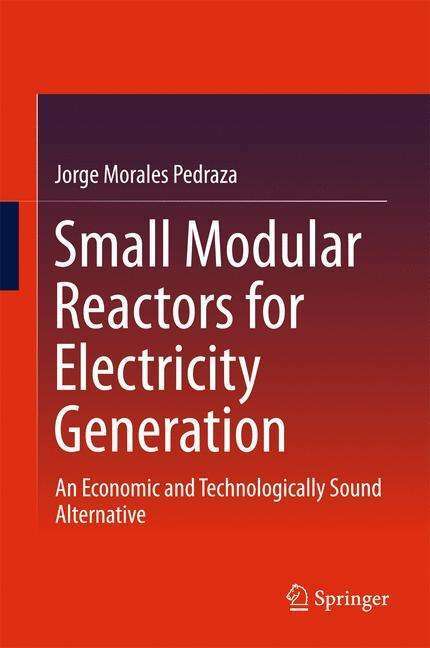 As a flexible, cost-effective energy alternative to large scale nuclear power reactors, this book examines the potential future use of small modular reactors for the generation of electricity in different regions. Exploring advanced nuclear technologies, chapters describe the current situation and perspective of the small modular reactors market (SMRs) in different regions around the word, including North and South America, Europe, Asia, Middle East and Africa. Particular attention is paid to the benefits of using these types of reactors for the generation of electricity, discussing their efficiency and reduced construction time, as well as exploring the main difficulties encountered in the development stage. Looking at the potential dangers that SMRs pose to the environment and population, the text presents the new safety measures that have been adopted in SMRs design to reduce future risk.